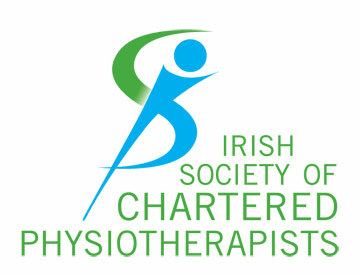 Conveniently located in Gym Plus, Shelbourne Road, Ballsbridge Dublin 4. We are located 400m from the Lansdowne Road DART station. Our new Clinic is now in Gym Plus, 42 Clarendon Street, Dublin 2. Just 100m from Grafton Street in the heart of the city centre.